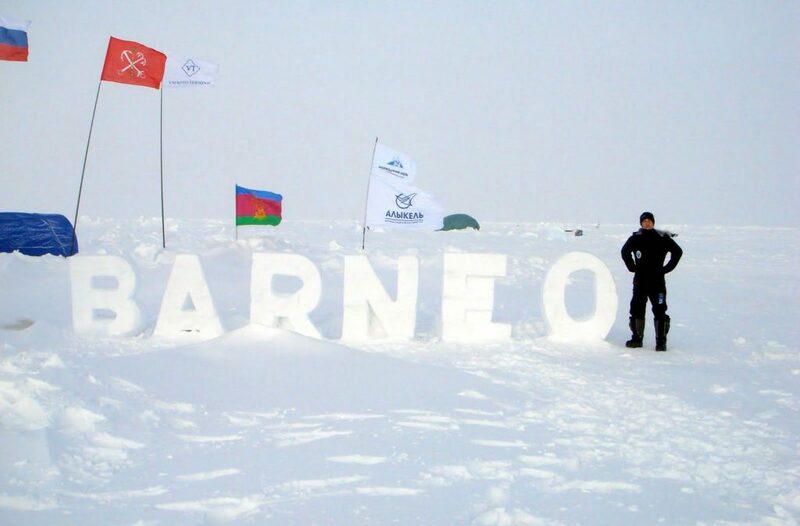 For the first time in 18 years, the North Pole expedition season at Barneo ice camp has been canceled. That means that hundreds of participants including 10 last Degree teams, will have to forfeit their opportunity of reaching the Top of the World. After almost two weeks of exasperating delays, the season has been canceled due to a lengthy political crisis, as well as weather and inability to have the proper aircraft to transport the andenturers safety to Barneo Ice Station. The Russian operated ice camp, Barneo Ice Station, established in 2002 on an ice floe somewhere north of latitude 89 degrees north. The ice camp typically opens early April and only remains open for up to three weeks. Towards the end of April, the sea ice cover is usually no longer stable enough to support North Pole expedition – a 111-kilometer ‘last degree’ which usually take about 7-10 days. Victor Serov, Barneo Basecamp Manager, states, “This season was very difficult for us for different reasons. 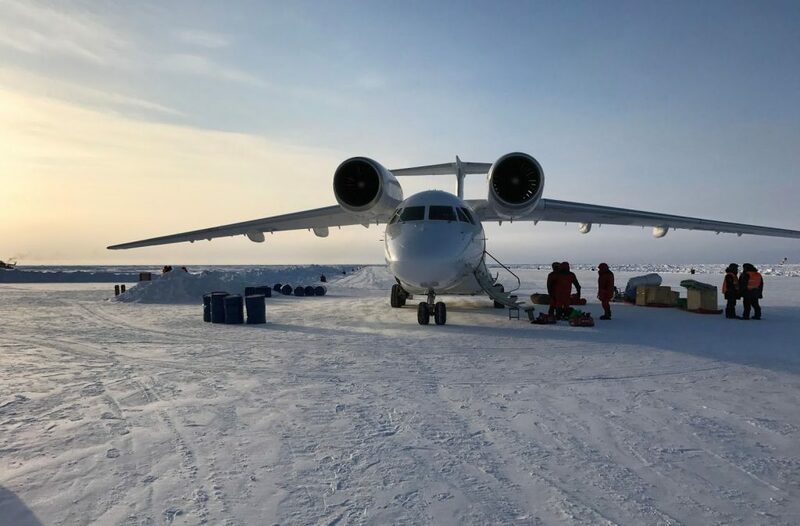 An Antonov-74 was chartered from the Ukraine by a Swiss company and actually flew here [Longyearbyen] but they didn’t want to do the work, according to the contract.” Ken Borek Air, a Basler DC-3 arrived on April 10 to potentially take expeditioners to the North Pole, but decided that they need to carry too much fuel. The DC-3 could only carry 1,100 kgs per flight to Barneo station, which made the transportation of North Pole participants unrealistic. At 11 am on Friday, a specific flight schedule was presented to all guides and teams. The season cancellation announcement came shortly after 12:30 pm adding insult to injury after numerous supposedly promising updates. 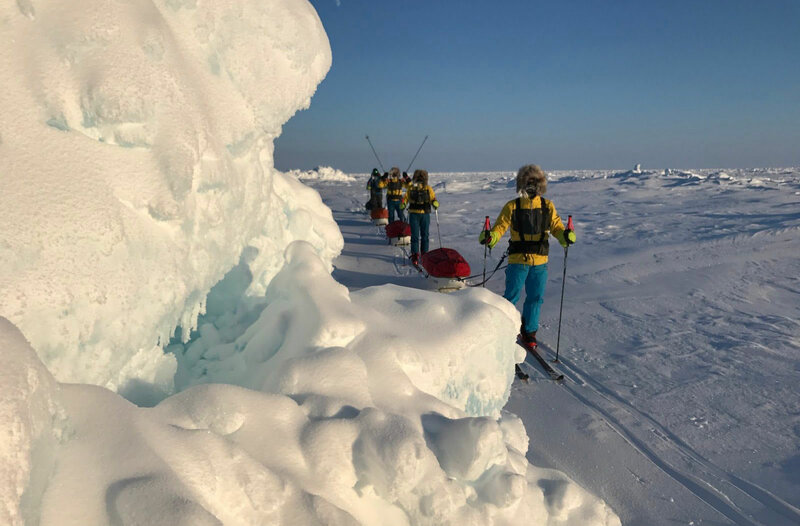 The North Pole marathon was also canceled depriving Barneo ice camp of 64 additional participants. Barneo has been experiencing increasingly hectic seasons in recent years due to political and climate issues. 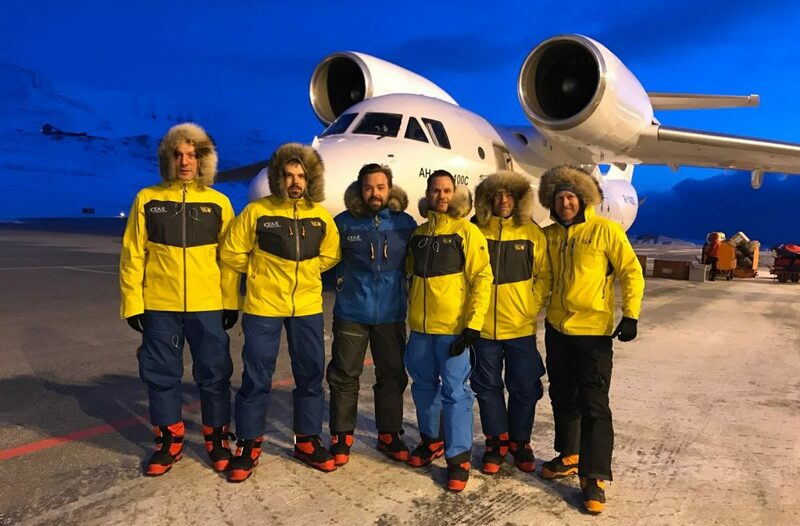 This year’s ‘opening’ on April 1, proved to be a joke after several delays due to issues completing the ice runway after it collapsed into political turmoil due to Russian officials banning Ukrainian pilots and crew from flying expedition participants to the camp.